The first outpost of internationally-acclaimed Canadian Celebrity Chef Susur Lee, TungLok Heen is located at Hotel Michael in Resorts World Sentosa. Chef Susur is assisted by Senior Executive Chef Ken Ling, who has been working together with him for almost two decades. ‘Heen’ which is derived from Cantonese, simply means ‘Pavilion’. In the same fashion, TungLok Heen aims to be a pavilion of retreat for those who appreciate traditional, authentic and quality Chinese cuisine. 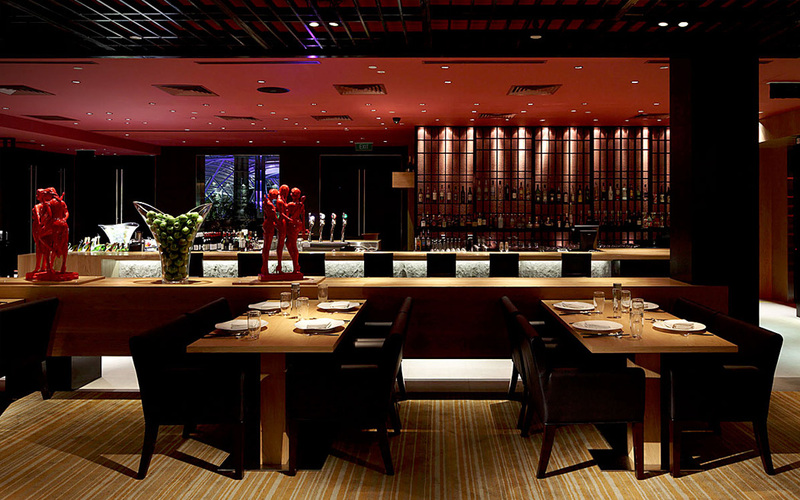 In addition to Chef Susur’s signature contemporary Chinese creations, the menu includes an array of exquisite and unique dishes, executed by Chef Ling and his team of highly-trained chefs.